Sarawak has an autonomous law regarding to the immigration. It is just like Sabah. Therefore, Sarawak is not similar with other states in Malaysian peninsula. Can you guess the nickname of Sarawak? It is often called as Bumi Kenyalang. In English, it means the Land of the Hornbills. 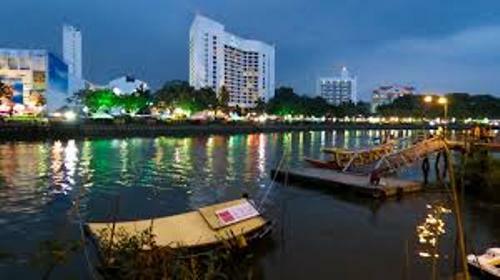 Kuching is called as the administrative capital of Sarawak. It is inhabited by more than 700,000 people. Let’s find out the major towns and cities in the state. 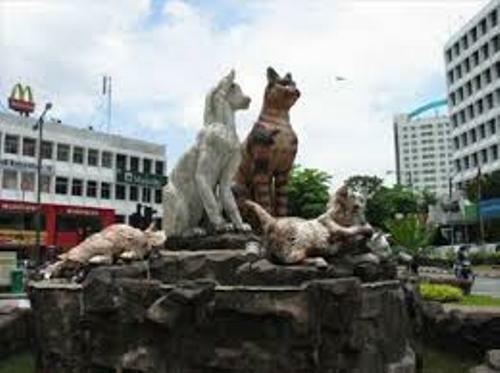 Bintulu is inhabited by around 200,000 people. You can find around 257,000 people in Sibu. The population of the people in Miri is around 350,000. The whole population in Sarawak was 2,420,009 people based on the census in 2010. There are a lot of natural resources that you can find in Sarawak. It is the home of the petroleum and LNG industry. However, the Sarawak state only gets five perfect of the royalty share from this industry. Most of them go to the Malaysian federal government. One of the main exports of Sarawak is tropical hardwood timber. That’s why this state is included as one of the largest exporters of tropical hardwood timber in the world. The sawlog export of Sarawak is very high. Between 1996 and 2000, the sawlog export reached 14,109,000 m³. Find out another city in San Juan Facts. 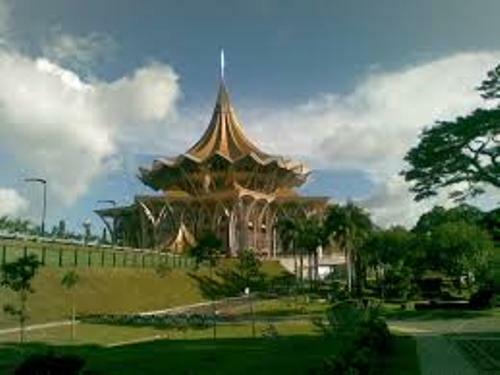 Sarawak is ranked in the third place of the largest state economy in Malaysia in 2010. It is still behind Selangor and Johor. The GPD is around USD$16,542M or RM 50,804M. 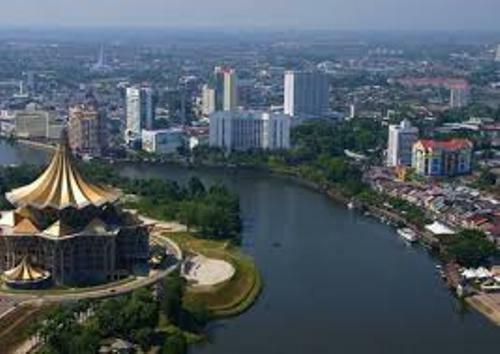 Besides the natural resources, tourism is one of the main sources of the Sarawak Economy. There were four million tourists who came to Sarawak in 2012. 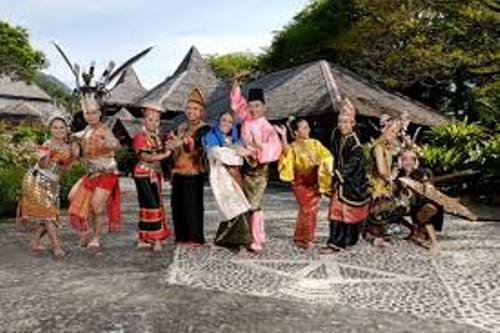 The most popular tourist attractions in Sarawak include Gunung Mulu National Park, Kuching city, and Rainforest World Music Festival. Are you impressed reading facts about Sarawak?